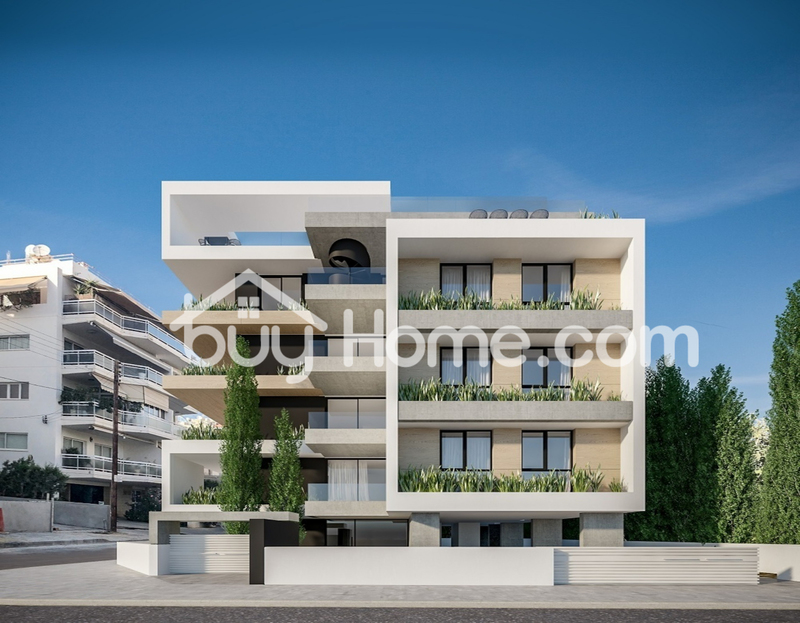 The Buy Home is happy to present to the market a new project of an ultra-modern complex located in the heart of the Neapolis in Limassol, nestled within a quiet residential area. The complex includes two and three-bedroom apartments. 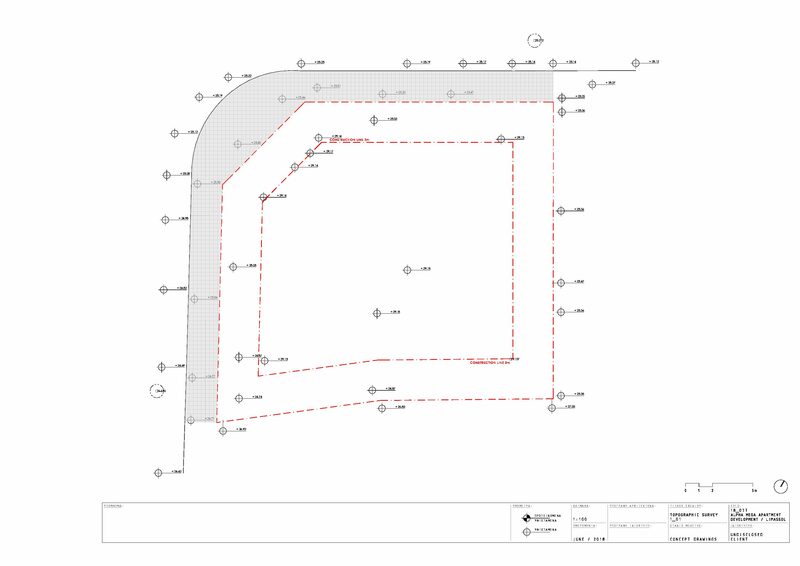 Due to its size, the complex is ideal in guaranteeing a high level of privacy and security. Its modern and elegant architecture, cozy planning solutions and high-quality finishes make it suitable for those who value true comfort and style. In addition, the development’s central location allows residents easy access to the sandy beaches, city amenities, shopping centers and park access – all of which are within walking distance.